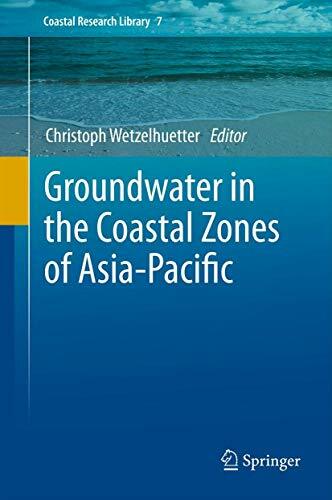 [PDF] Groundwater in the Coastal Zones of Asia-Pacific (Coastal Research Library) | Free eBooks Download - EBOOKEE! Description: Groundwater management and conservation becomes a more and more important issue in the heavily urbanized coastal zones of the Asia-Pacific region. This volume presents a comprehensive overview of the status of coastal groundwater research in this diverse region. It includes latest methodologies and technologies to assess processes associated with coastal groundwater development. Case studies and local examples from a broad geographical range of continental shoreline and island settings give an understanding of the diversity of coastal aquifers and the groundwater recourses they harbour. No comments for "[PDF] Groundwater in the Coastal Zones of Asia-Pacific (Coastal Research Library)".